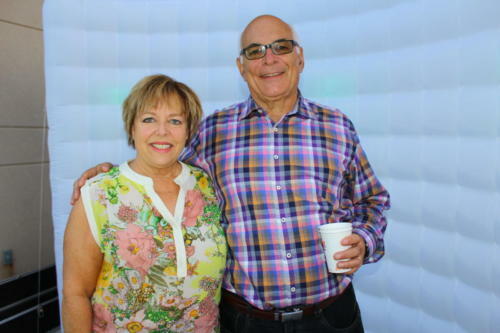 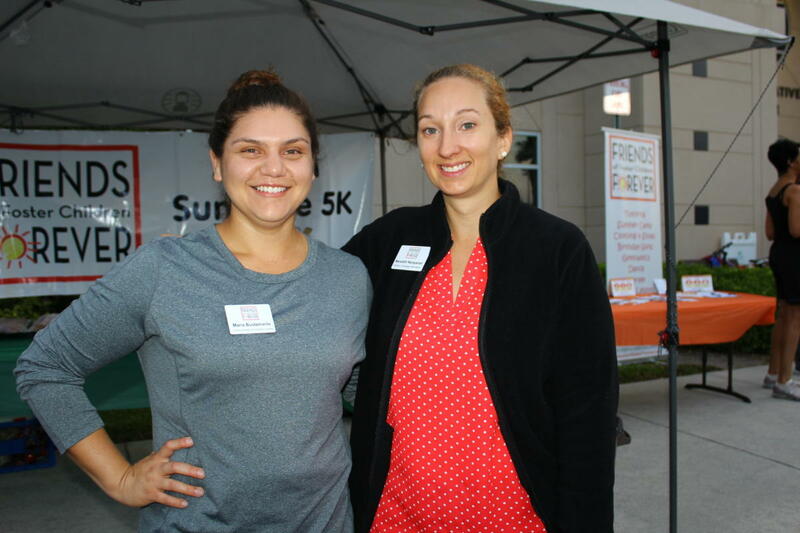 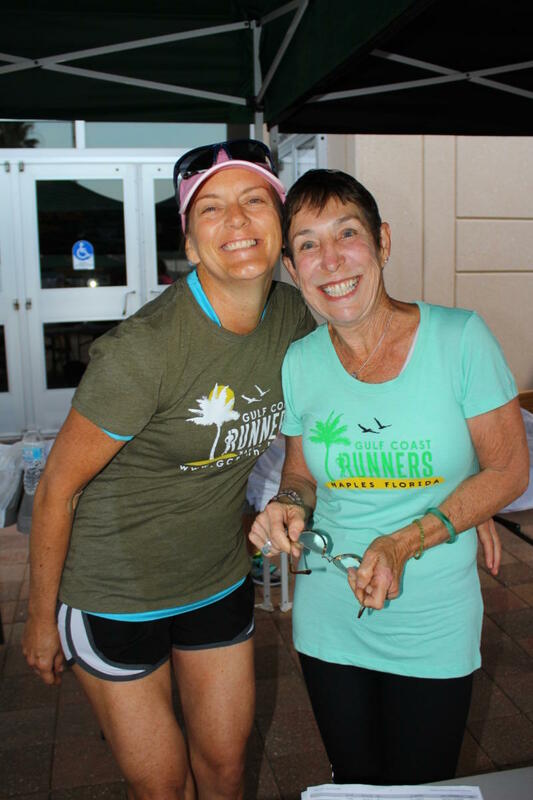 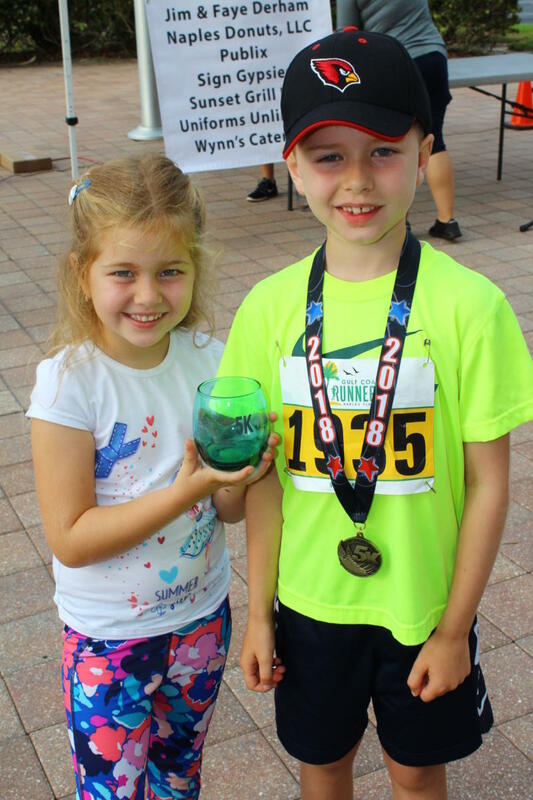 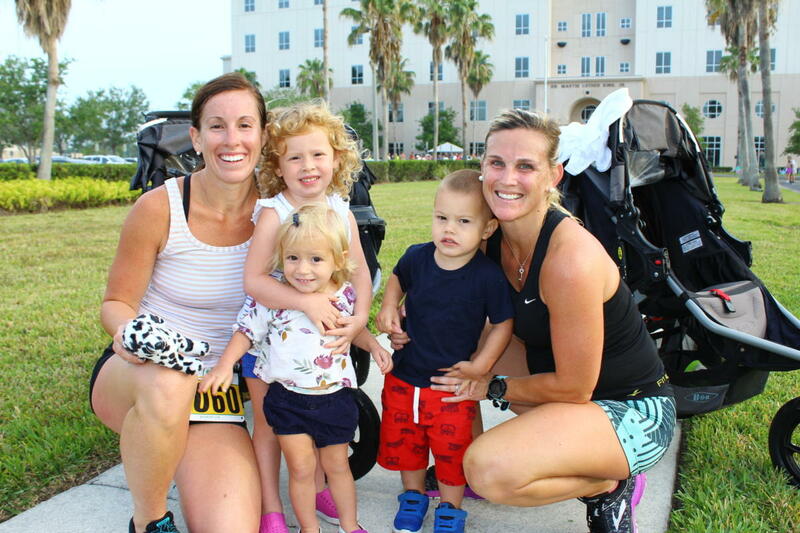 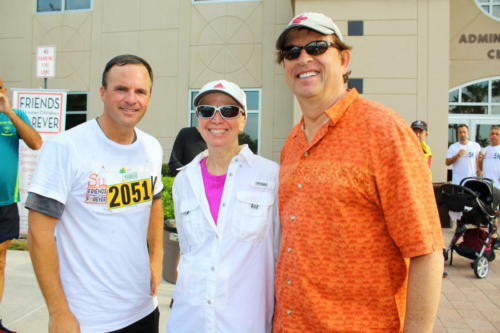 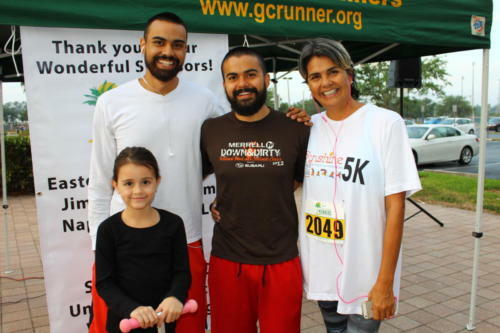 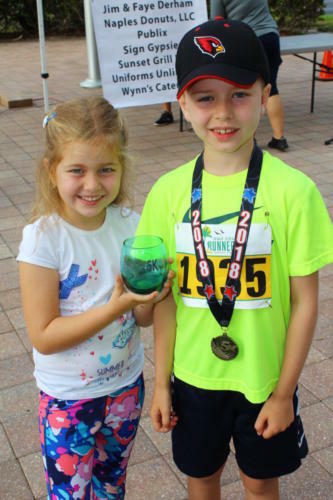 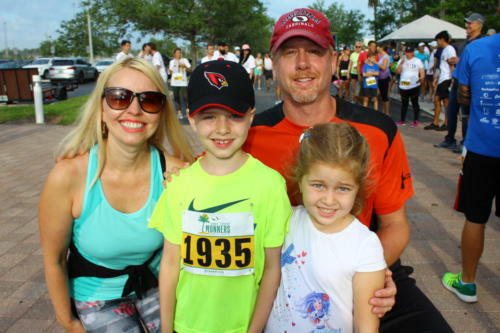 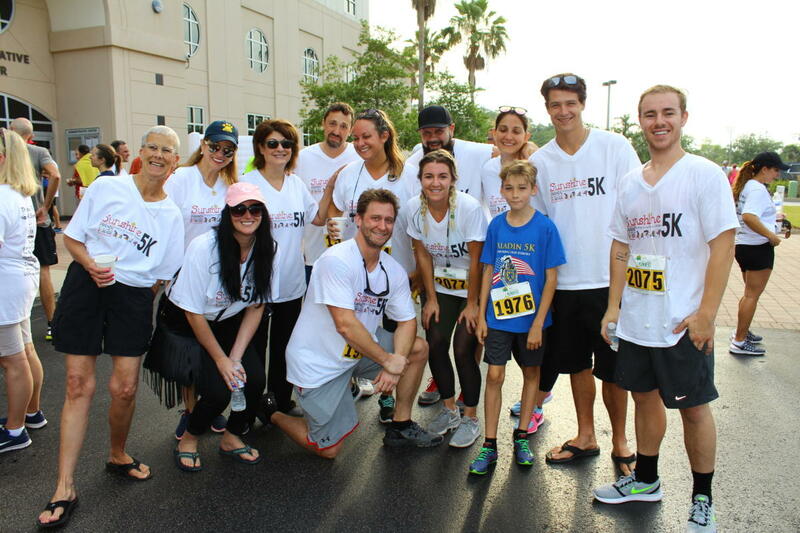 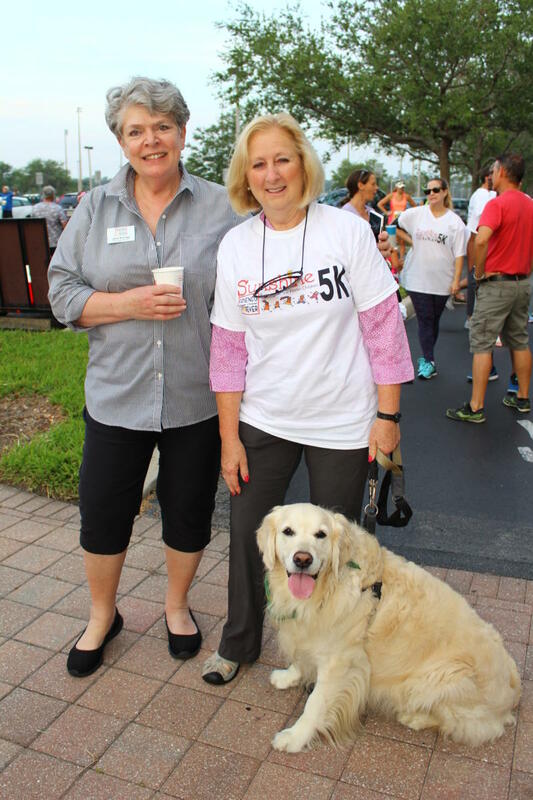 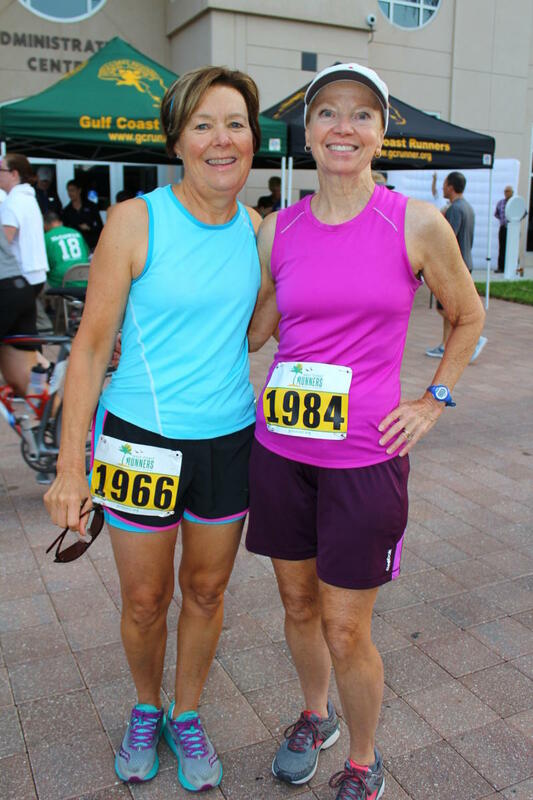 Friends of Foster Children Forever (FFCF) held their 2nd annual ‘Sunshine 5K Run/Walk’ on April 21 at the Collier County Public Schools Administration Center in Naples. The 5K race included runners along with walkers, and was coordinated courtesy of the Gulf Coast Runners. Participants ranged in age from 7 to an 83 years old. The overall race winner was Scott Hahnert, age 30, who completed the race in 17:59 minutes.